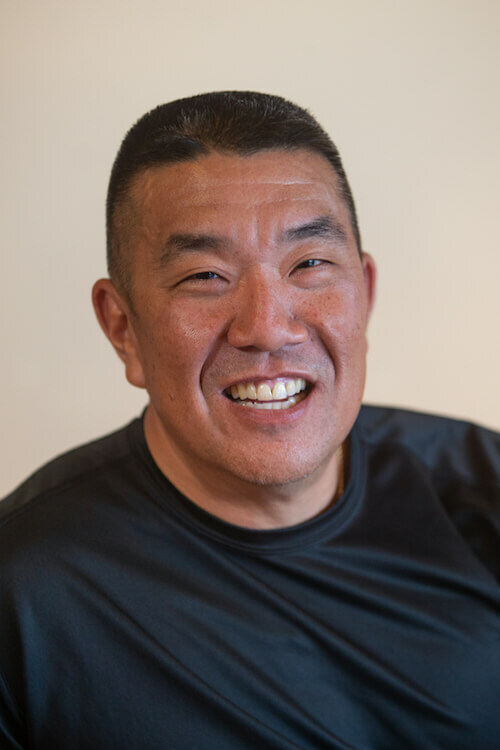 Jeff is the third generation of the Lee family to own and manage the Club in Kona during its 30 year history. 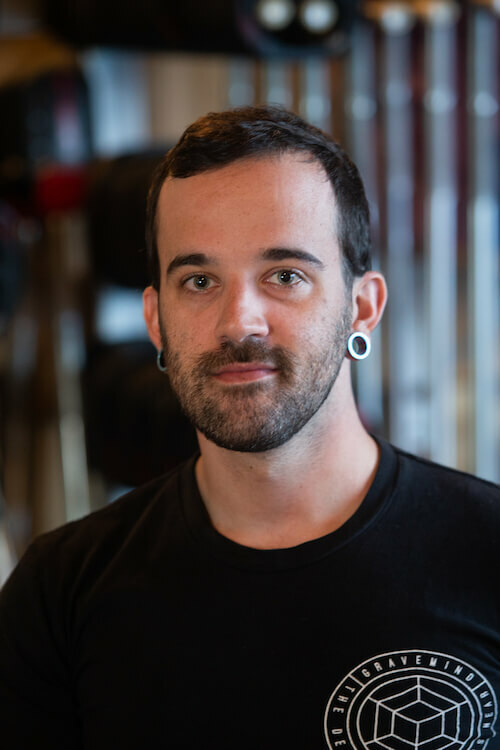 He oversees all operations, including Member Services, Personal Training, Group Fitness, Maintenance, and Administration, although he believes in hiring staff, managers, and directors who are self-sufficient and industrious, so he can spend more time surfing. Born and raised here in Hawaii, Jeff holds a Bachelor’s Degree in Business from the University of Hawaii at Hilo. He is an avid outdoorsman whose interests include hunting, surfing, and dirt. He is also an IronMan, but he would never tell anyone. Roxie Zendejas has been a vibrant part of the fitness community for over 10 years as an NCEP certified personal trainer, NPC Nationally qualified Bodybuilder, Venum sponsored Muay Thai athlete and now Crossfit competitor. 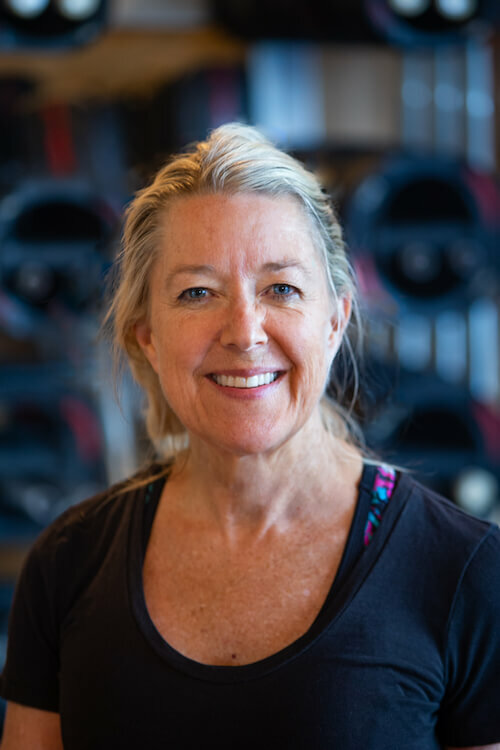 With an intrinsic knowledge of the fitness industry and an undeniable passion for evolving the future of fitness, Roxie has been instrumental in developing practical approaches in nutrition and exercise that will help our clients achieve their goals. 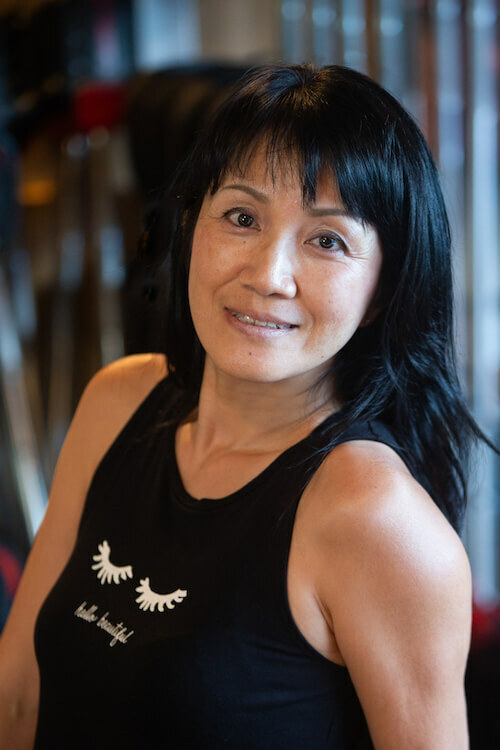 Roxie’s dedication and diligence to continuing education and diversifying skill set, will continue to be implemented at The Club Kona, providing the best training experience guaranteed to exceed any traditional gym. The Club Kona has been a big part of Cynthia’s life since 1992 when she joined as a member. She has been fortunate to work at the Front Desk, as an Instructor and Personal Trainer. 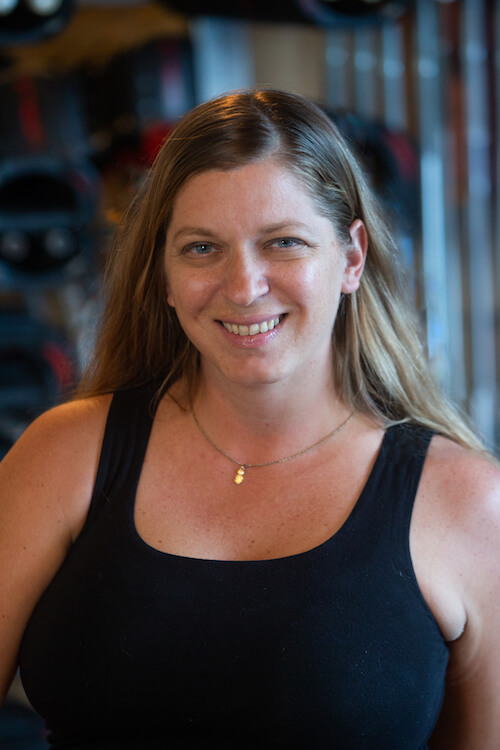 Cynthia now co-directs the Group X Department, is a Personal Trainer (including Pilates) and works in the Back Office. She enjoys training both new and existing members and many of her clients are seniors. She’s grateful to work in such a positive environment with her Club Ohana. 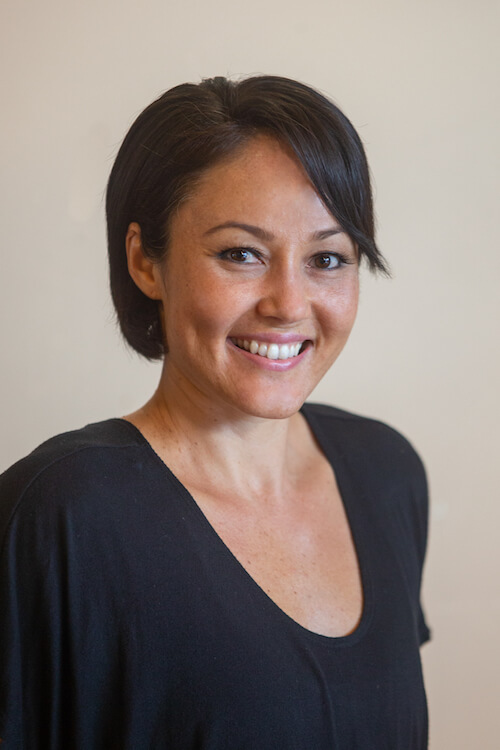 Cynthia also enjoys ocean swimming, dancing, continued studies in vegan nutrition/holistic health coaching certification and is a Licensed Massage Therapist. Aimee began her fitness career 12 years ago after taking her first LesMills Pump Certification here at The Club Kona. This was only the start of a fitness journey that changed her life. Since then she has taken numerous LesMills advanced trainings and taught many programs through the years. Aimee loves to challenge herself to deliver the best classes she can and to help other instructors reach their ultimate potential as well. 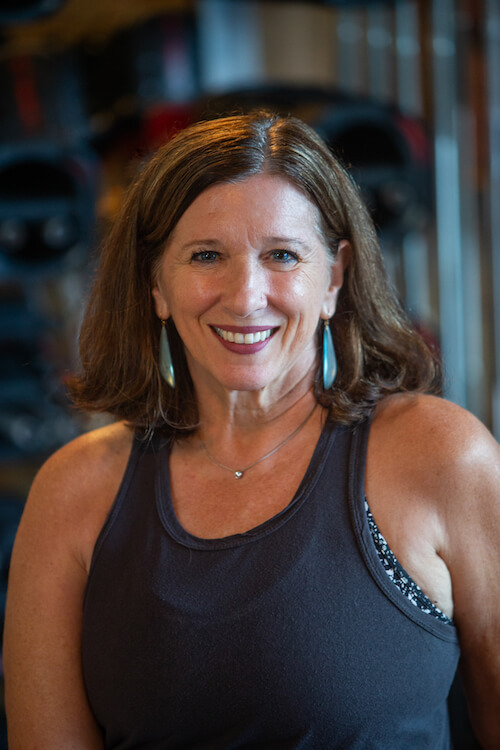 Having worked as a personal trainer and small group trainer, her heart still lies in motivating and changing lives through Group Fitness. She truly believe in the LesMills values: One Tribe, Be Brave, Change the World. Here at The Club Kona we are One tribe One Ohana working together for a common goal. 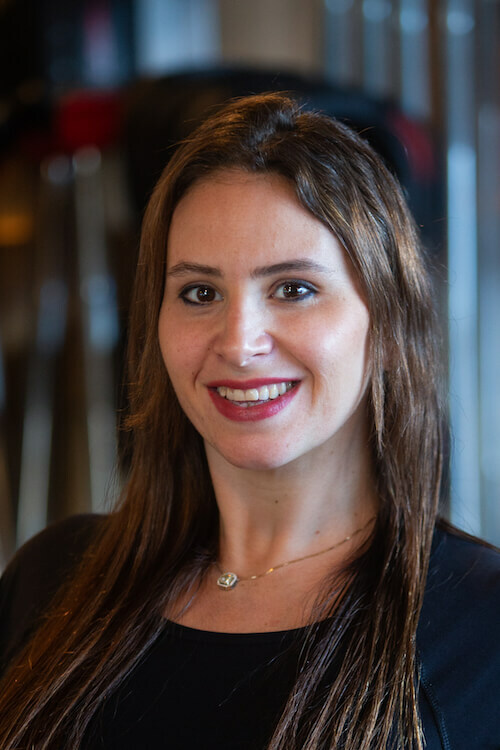 Aimee is passionate about teaching middle school students and fortunate to have 2 careers where she can have a positive impact on people’s lives. Jason has been an integral part of our Front Desk/Consulting team and Maintenance Crew since 2014. Born and raised in Kauai, he moved to the Big Island in the 1990’s. Jason enjoys working with people and believes in above and beyond customer service—making every single client feel welcome and at home with his Aloha and irrepressible sense of humor. When he’s not fishing or hunting you can find him at The Club working out 5 days a week. Jason has 15 years of sales and marketing experience with Sunshine Helicopters. 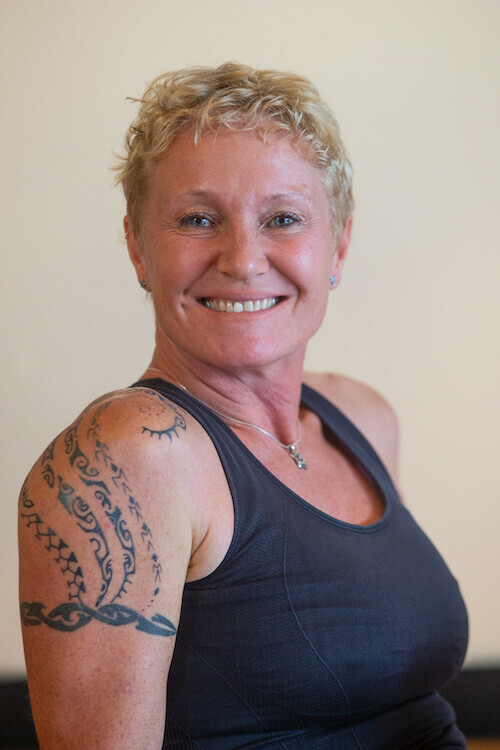 Donna has 20 years of experience in the fitness industry as a personal trainer and group fitness instructor. 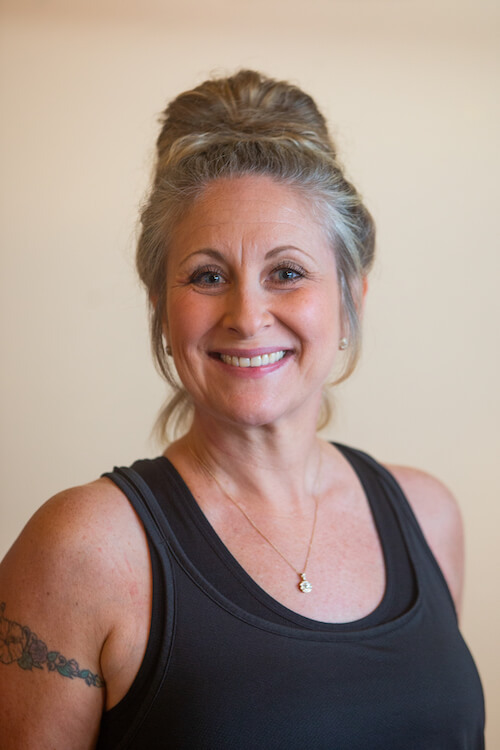 She has taught indoor cycling, aerobic kickboxing, yoga, and Zumba, and specializes in strength training and sports conditioning. 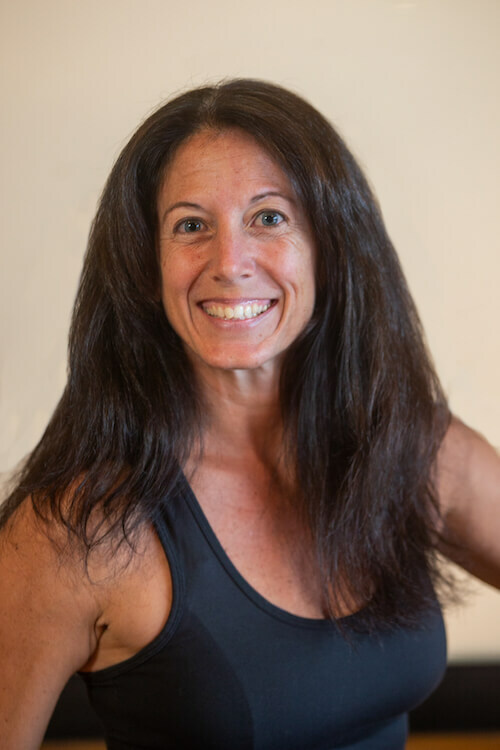 Donna, who has been vegan for 26 years, studied nutrition in college, specifically sports nutrition, and has also worked extensively with girls with body image issues. She believes that a beautiful body is a by-product of a healthy lifestyle, which should ultimately be the focus of any program. 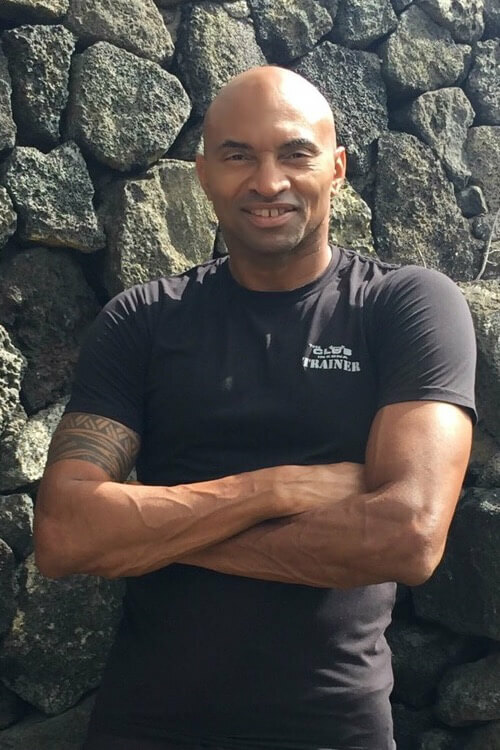 Karl is a certified personal trainer, whose athletic background includes Karate, Kickboxing, JKD/Filipino Martial Arts, and Swimming. 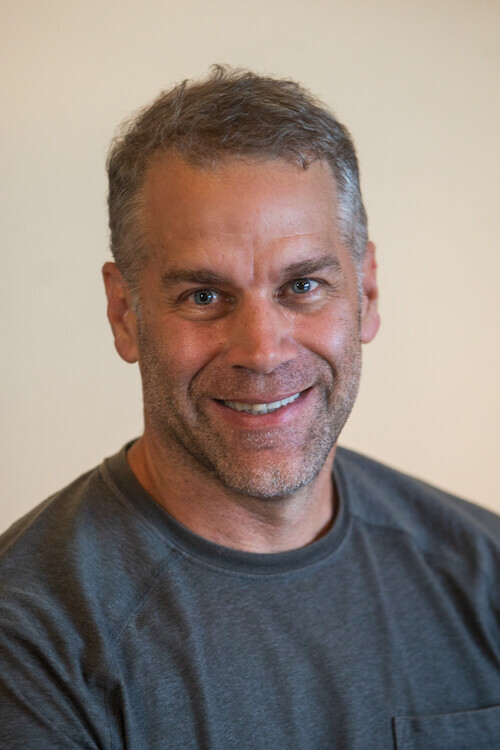 He specializes in martial arts coaching, military prep, strength coaching, and swim coaching. In his spare time, Karl is enjoying learning to surf, scuba diving, and playing soccer. 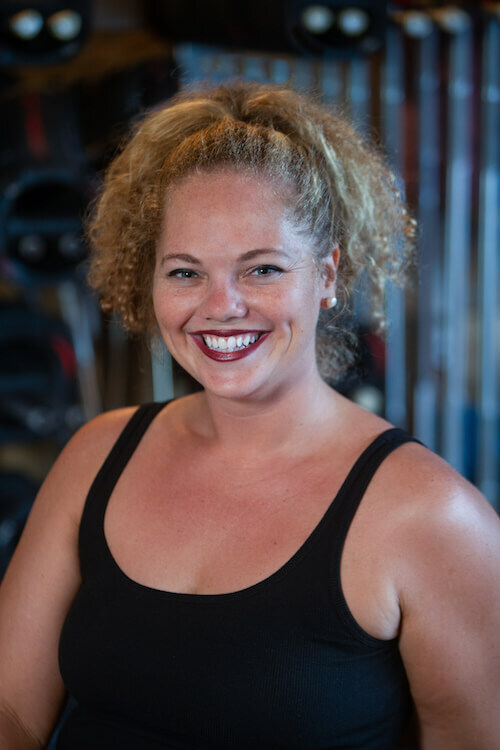 Ifa is a certified Personal Trainer who specializes in a variety of exercise practices, including Functional, Strength, Adolescent/Senior Fitness and training for Athletes. Training Philosophy: The trainer/client relationship is very important to Ifa. Each of his clients are unique with highly individual needs and fitness goals. Everyone has their personal abilities and limitations but can be challenged to raise the bar, from beginning exercises to competitive athletes. Ifa assists his clients in achieving their fitness goals through tailor-made workouts that are safe, creative, effective and fun! Experiencing his clients reach their various goals is Ifa’s biggest reward as a trainer. His clients’ achievements are also his own! Catherine learned early on the value of cross-training in her sport of swimming. Catherine began her career in the fitness industry shortly after college. Her numerous certifications embody her beliefs about training… to always be changing and mixing it up. Her main goal is to have fun, keep it light (but the weights heavy), and help her clients find something they truly enjoy. This, she believes, is the key to finding fitness and wellness for life. Catherine enjoys spending time with her family, and pretty much anything adventurous and outdoors. Oh, and reading if she can manage to sit down.